For 4 pcs. 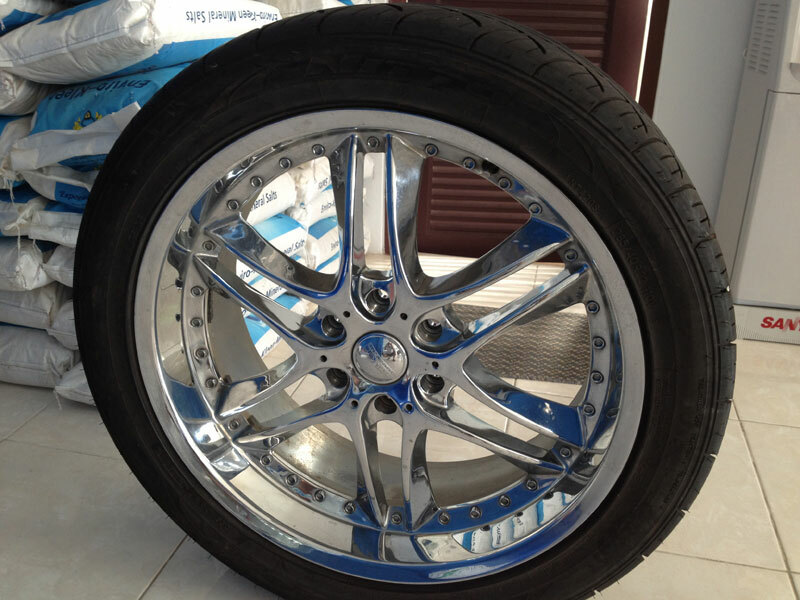 (Wheel & Tire) Size 235/40 ZR 18" Used only 6,000 KM. 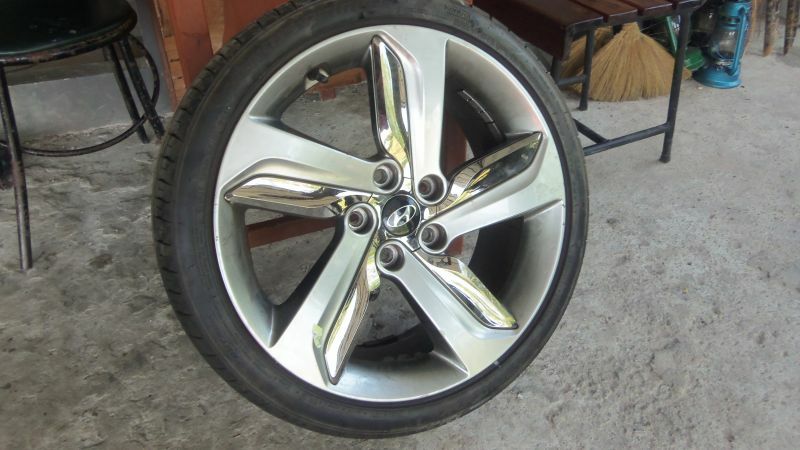 4 used Yokohama tyres for sale. 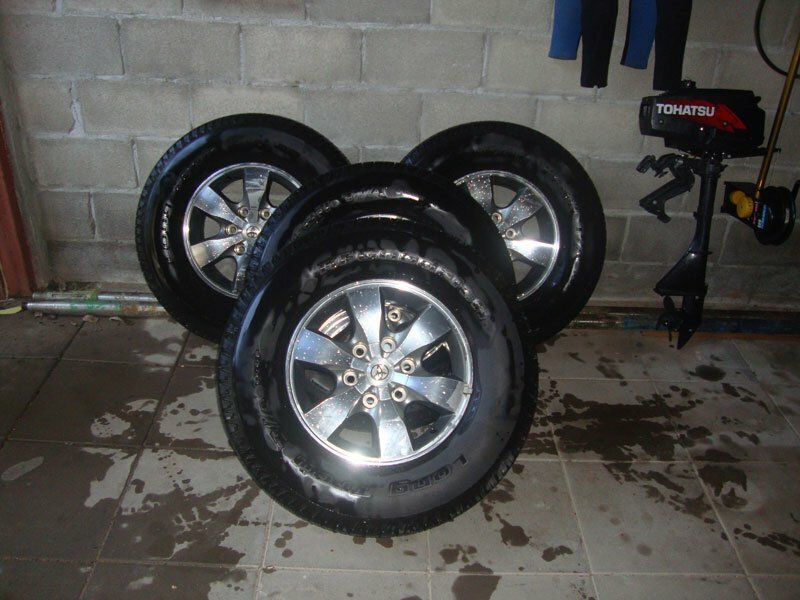 295/35 R21 107Y. All offers considered.